Dr. Zhang’s research interests span the fields of Data Fusion, Data Mining, and Machine Learning. 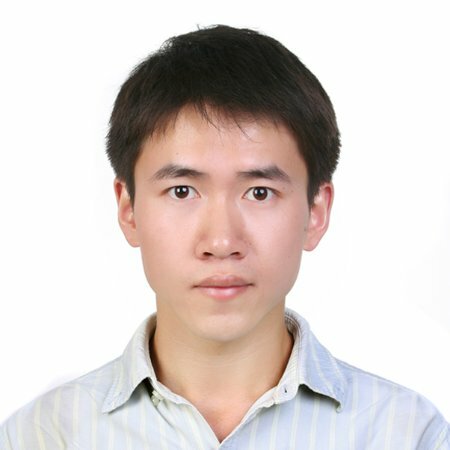 The research projects in IFM Lab directed by Dr. Zhang include knowledge discovery from online social networks, text data, knowledge graphs, enterprise context data, human brain images with traditional machine learning and deep learning techniques. His research works focus on fusing multiple large-scale information sources of diverse varieties together, and carrying out synergistic data mining tasks across these fused sources in one unified analytic.